It’s Oscar night in Hollywood! 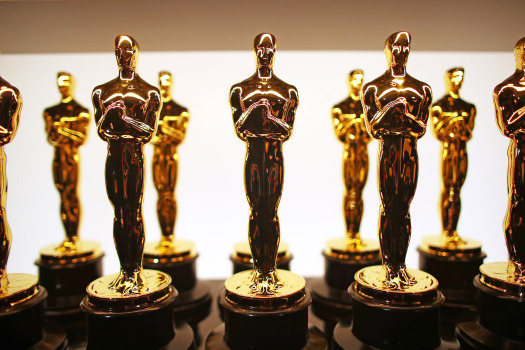 We all may have our gripes with the Academy over things like the nominating process (see my posts on THE OTHER SIDE OF THE WIND , STAN & OLLIE and THEY SHALL NOT GROW OLD ), but in the end, we’ll all still be watching – I know I will! Today, we pay tribute to a true icon of horror with…. The great Vincent Price passed away 25 years ago today. 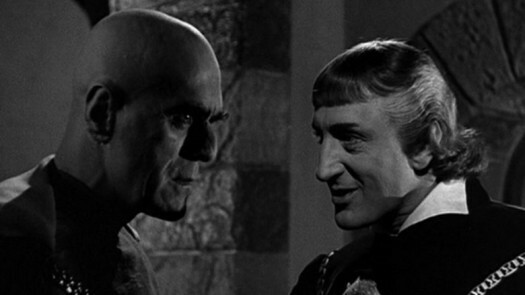 In honor of his memory, today’s horror scene that I love is from the 1964 film, The Last Man On Earth. 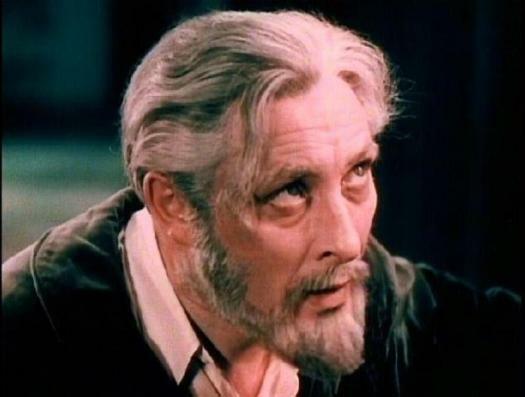 Based on Richard Matheson’s I Am Legend, The Last Man On Earth stars Vincent Price as John Neville, a man who believes that he’s the sole survivor of a plague that has transformed all of humanity into vampires. It’s not a bad film and it features one of Price’s best performances. In this scene, he watches home movies of his family, movies that were filmed before the world ended. As he watches, he goes from laughter to tears. The original The House on Haunted Hill is a classic and one that we make it a point to share every Halloween. And since Erin shared the film’s poster earlier today, now seems like the perfect time to do so! Be sure to check out Gary’s review by clicking here! 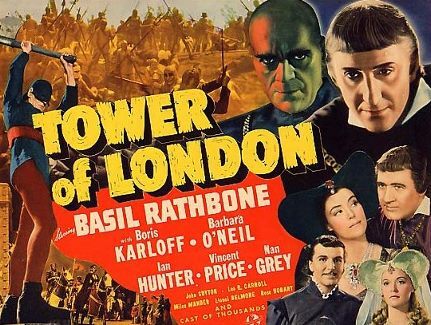 Enjoy Vincent Price at his best! 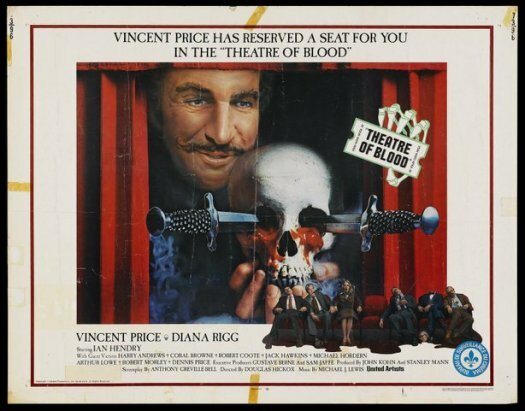 Vincent Price traded in Edgar Allan Poe for William Shakespeare (and American-International for United Artists) in THEATER OF BLOOD, playing an actor’s dream role: Price not only gets to perform the Bard of Avon’s works onscreen, he gets to kill off all his critics! As you would imagine, Price has a field day with the part, serving up deliciously thick slices of ham with relish as he murders an all-star cast of British thespians in this fiendishly ingenious screenplay concocted by Anthony Greville-Bell and directed with style by Douglas Hickox. 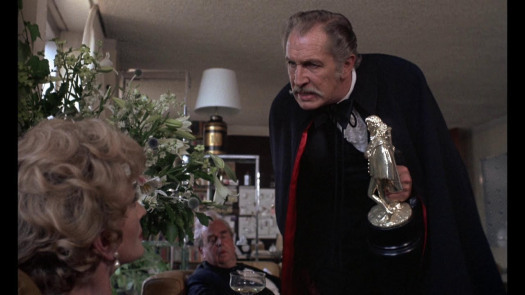 Today is Vincent Price’s birthday! This edition of 4 Shots From 4 Films is dedicated to him, his memory, and his career!